Deleting your naukri account permanently is not that much difficult. Once you sign up to naukri.com you will start getting ton’s of irritating emails and phone calls from naukri. 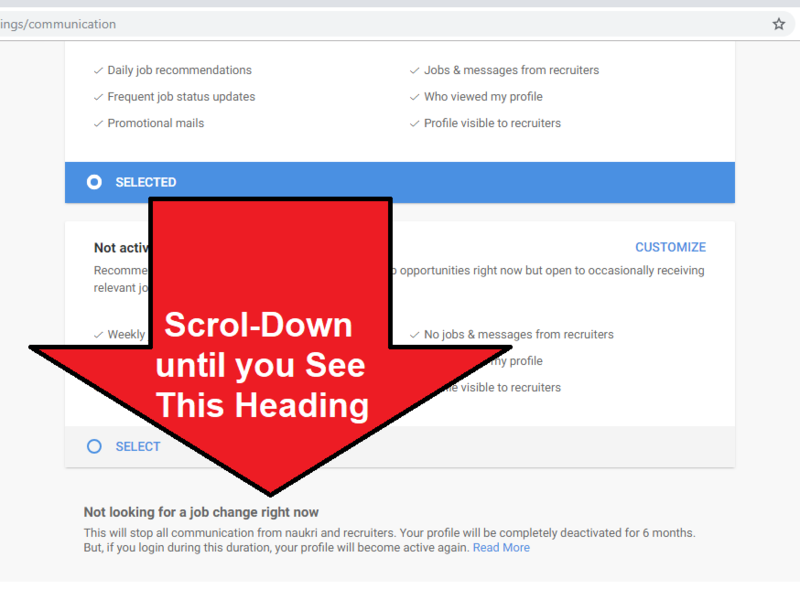 You may also get some good emails that are filled with great job offers, but most of the mail’s will be spam and promotions. If you are also irritated with naukri mails, and want to delete your naukri account, then you are at the right place. Here We will teach you How to delete naukri account permanently . By deleting your naukri account you not only get ride of those spam mails but you will also get ride of the spam calls. 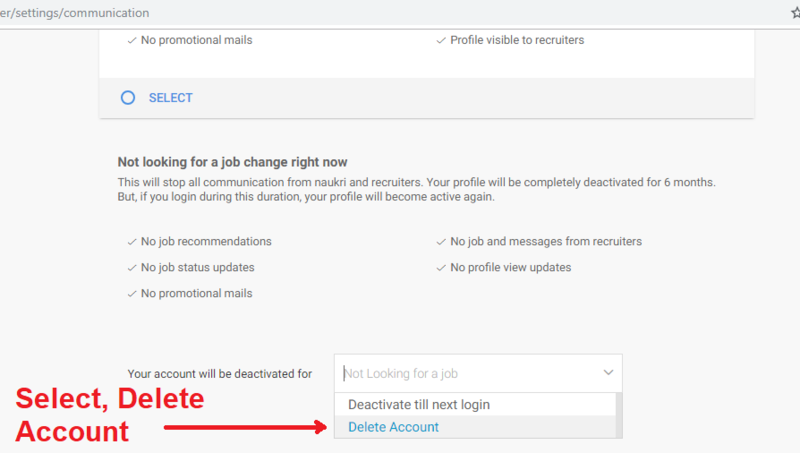 Here are some steps to teach you how to delete account from naukri step by step.. So sit back and follow below steps to delete your naukri account. Open Naukri.com from this link. Login with your Naukri Username & Password to the account that you want to delete. Now click Read more link. Open the drop-down after Your account will be deactivated for and Select Delete Account So that you can Delete naukri account permanently. 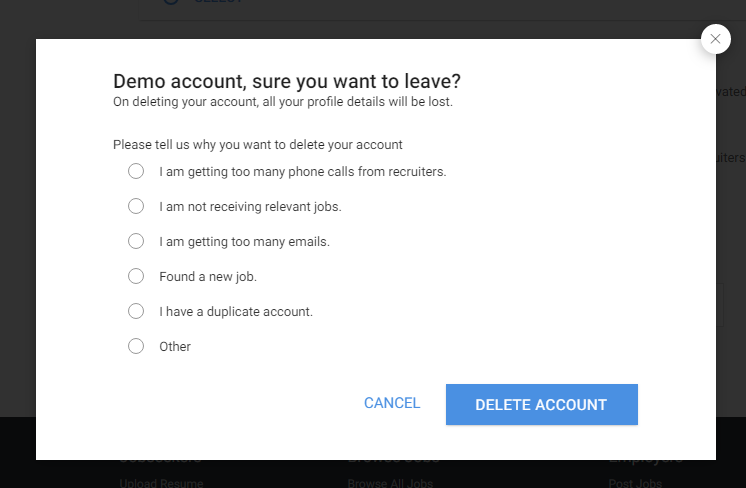 Select any of the reason behind deleting your account and then hit Delete Account Button. 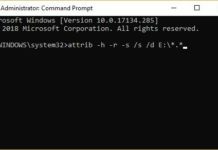 Enter your Password for Confirmation and hit Delete account & Logout. That’s it, Now you have successfully deleted your naukri account permanently. 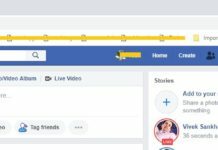 I hope this article helped you to delete account in naukri website and app. 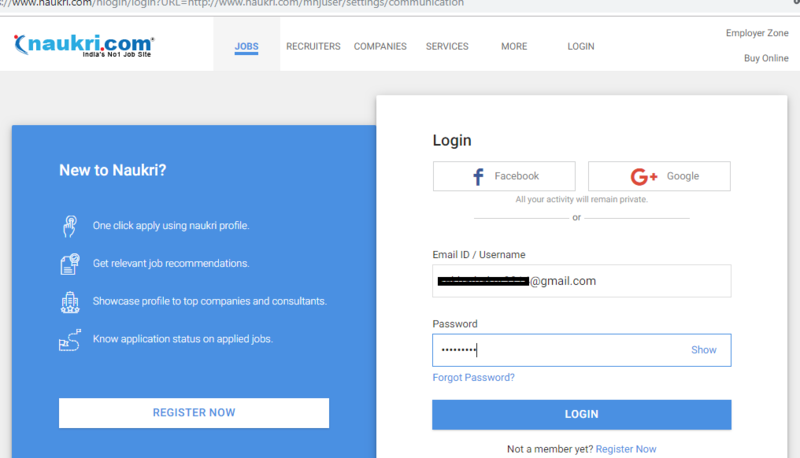 If you have any query about my article How to delete naukri account permanently, You can leave a comment in the comment box below. I will feel happy to help you and answer all your questions. 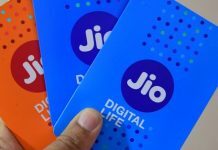 You may also like to read my another article about Cloud infrastructure services and How to set caller tune in jio.